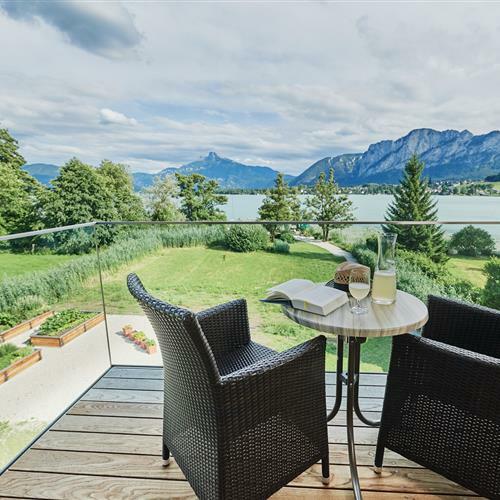 Where better to get married than with the picturesque backdrop of Lake Mondsee and the Salzkammergut mountains. 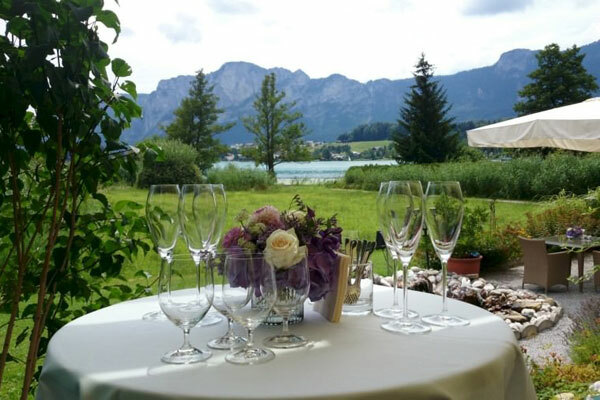 The panoramic views at Lake Hotel Mondsee create the foundation for the perfect wedding venue. 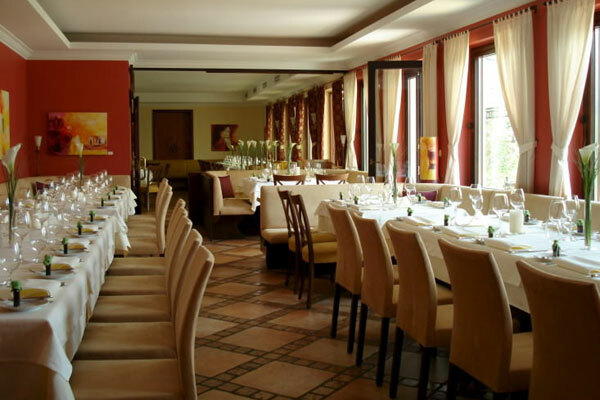 With Lake Hotel Lackner’s award winnning restaurant and wine-cellar, we provide the perfect culinary setting for your happy day. 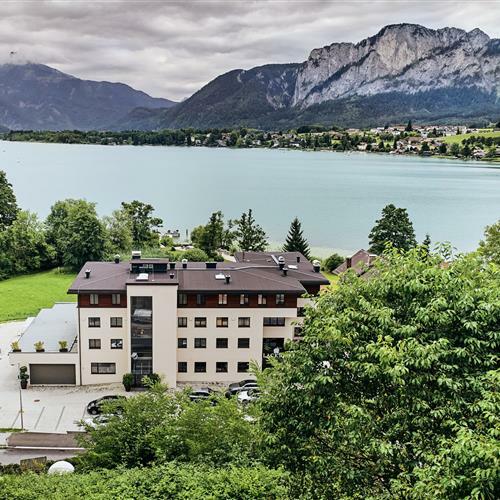 There are many options that will make your wedding in the Salzkammergut Lake District unforgettable: Mondsee's magnificent civil office is one of Austria's most romantic locations for a civil ceremony. If you prefer church wedding, you are spoilt for choice with the stunning Basilica St. Michael's, St. Lorenz' church or the traditional Koloman's church. There is no doubt that you will be married in style. If you would like to say "I do" on the crystal-clear waters of Lake Mondsee or wish to crown your wedding ceremony with a crossing of the lake, you can use Lake Hotel Lackner's boat jetty. 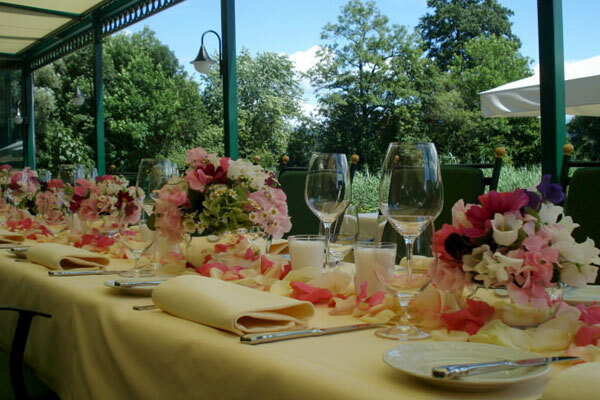 Although small, the sophisticated Lake Hotel Lackner can provide the perfectly sumptuous wedding for up to 30 guests. We can also accommodate up to 80 guests using our restaurant, bar and, weather pemitting, winter-garden/lake-terrace. Our 11 beautifully decorated rooms are a great place to stay after an eventful wedding. 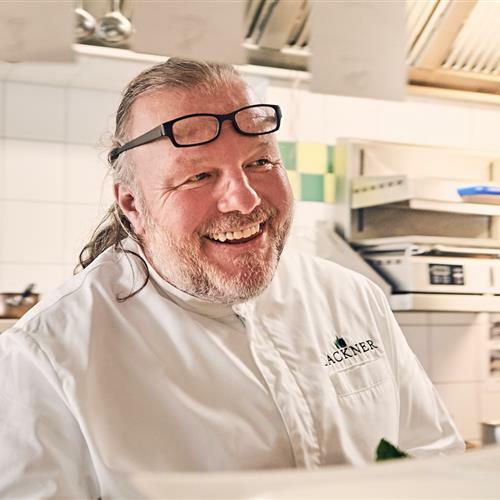 Award-winning chef Martin Lackner Lackner's exquisite cuisine is created using only regionally sourced ingredients. His comprehensive list of selected wines from Austria and all over the world will help make your wedding an unforgettable banquet. want your wedding to be extra special? 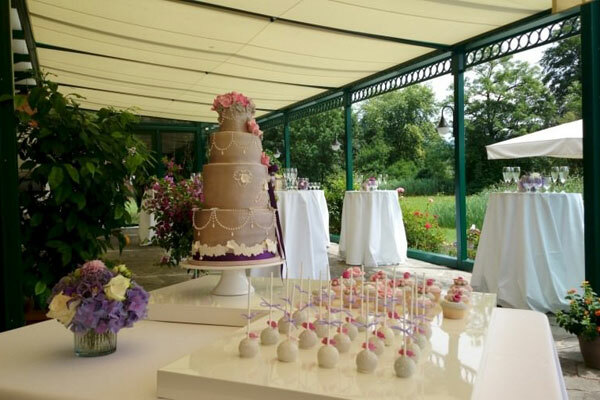 Please contact us with any ideas for your big day, which we will do our best to realise, or with any other enquiries you might have. Planning for a special family occasion? Enjoy a festive day at Lake Hotel Lackner.